As we travel through this beautiful rolling countryside, Amish farmers may be seen working in the fields with horses and horse-drawn equipment, and their buggies may be seen tied to hitching posts in town. You will be fascinated by the Amish way of dress and by the children swinging their lunch baskets as they stroll home from school. 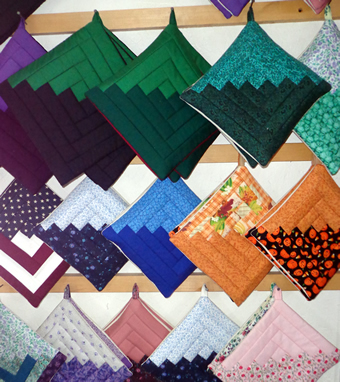 Choose how you want to take your Amish Tour! 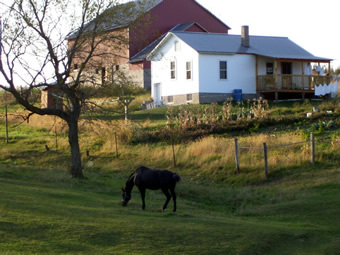 An experienced tour guide will ride along with you in your automobile and provide a unique, personable guide of the Amish countryside, farms, shops and stops. Ride in one of our comfortable vans while our experienced tour guide talks about the Amish culture and heritage, and the history of the Amish in the area. 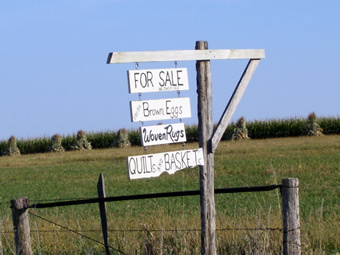 Stops will be made at Amish farms and shops where you can see first hand how the Amish live as well as visit with them and purchase their handmade goods, crafts, and farm grown crops. We specialize in large group tours that can include making meal reservations. 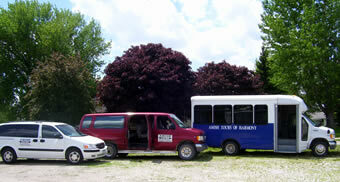 We will be glad to send you sample itineraries and a description of our Amish tour. Just call with your dates, times, and ideas. we can work together to make a one or two day event.